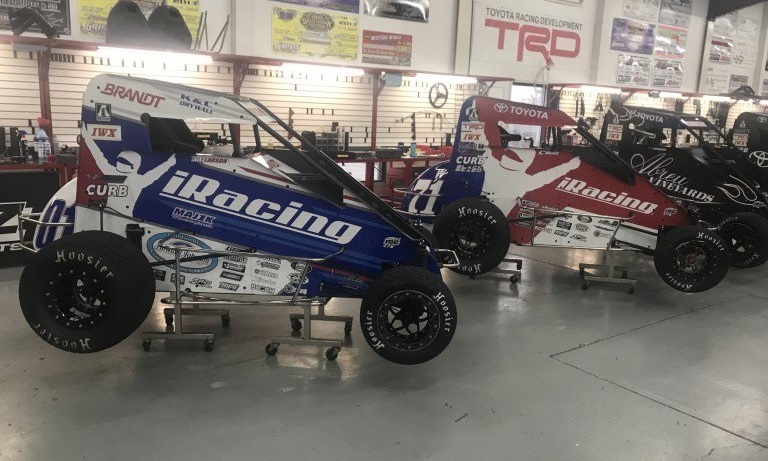 iRacing.com officials have announced plans to add the Tulsa Expo Raceway, home of the Lucas Oil Chili Bowl Nationals, to its inventory of dirt tracks available to members. 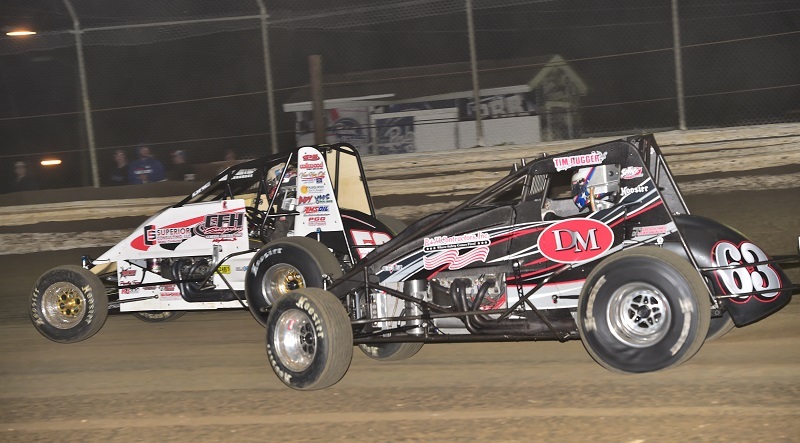 I’ve been married four happy years as of this upcoming February, and one of the things my wife got with me was my love for auto racing, as well as an ultimatum. 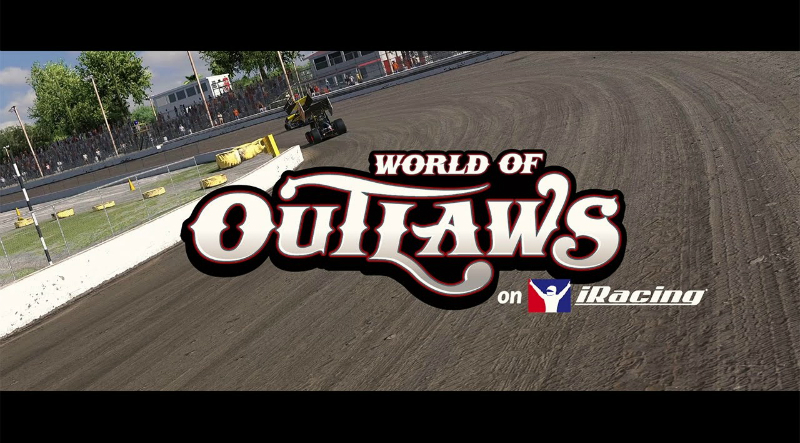 Kokomo Speedway has won an online fan vote, hosted by the World of Outlaws and iRacing.com, to determine the next dirt track to join iRacing’s online racing service. 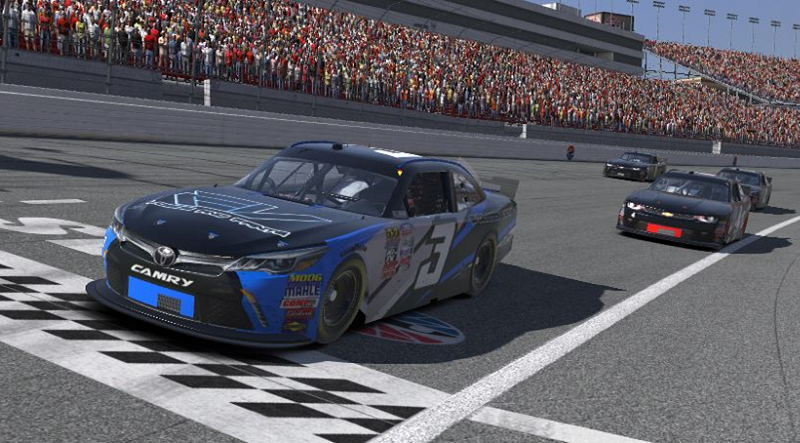 The CARS eSports Tour contested two 125-lap features to decide its champions in the late model stock and super late model divisions Wednesday night, and although the final point standings were dominated by Matt Kocher and Christian Pedersen, the league saw two new faces claim their first wins in the series. 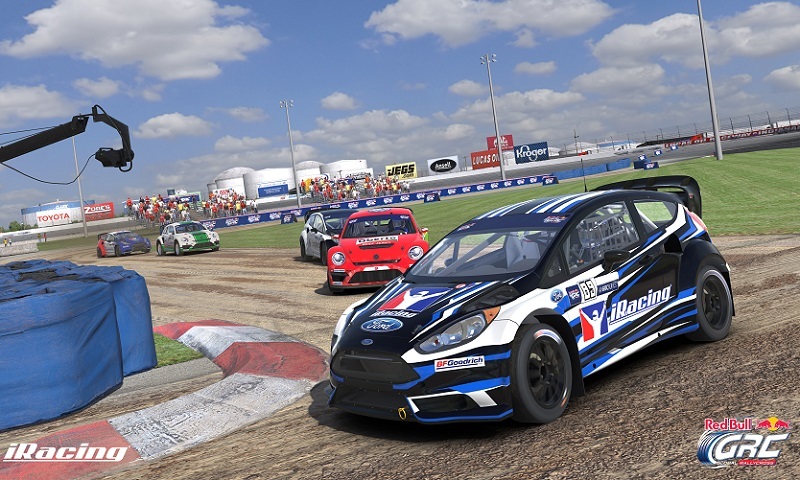 iRacing and Red Bull Global Rallycross have announced a partnership that will bring official Red Bull GRC racing to the premier online eSport racing game. 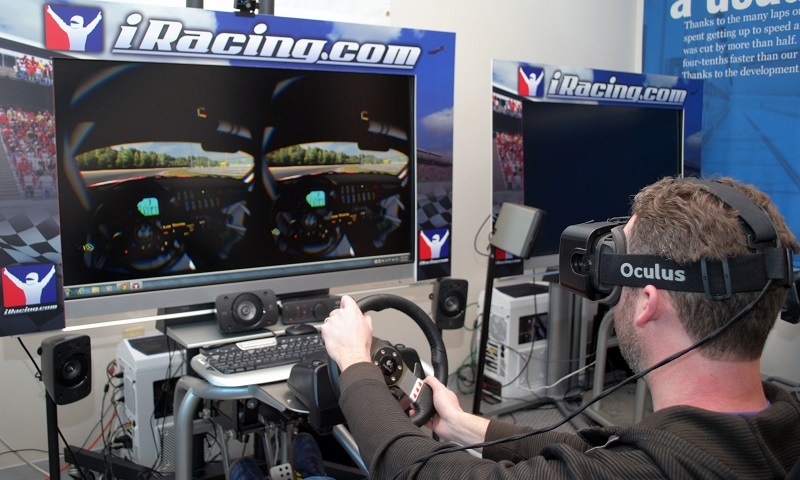 I know a driver who has won three NASCAR championships, all without ever climbing into a physical race car. 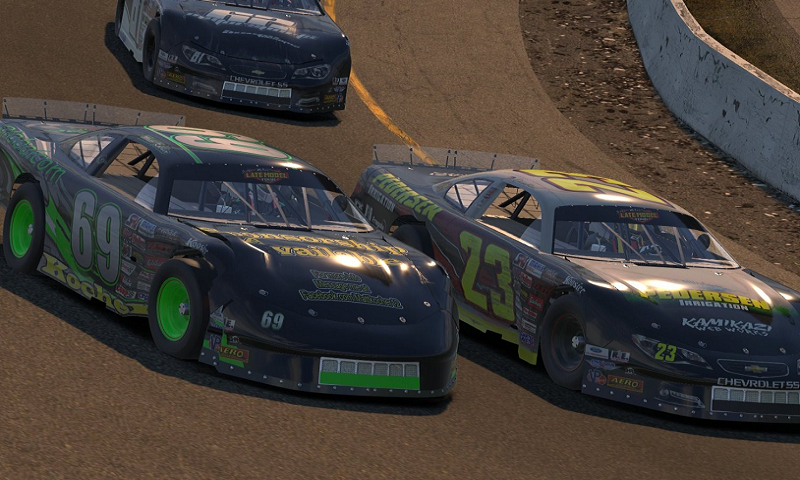 iRacing.com has joined forces with the United States Auto Club as the sanctioning body’s premier online motorsports simulation partner. 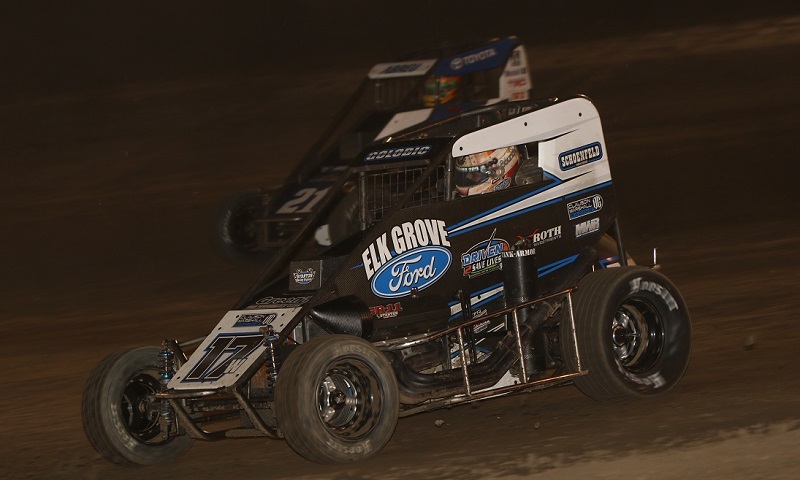 Regarded as one of the most talented up-and-coming drivers in Motorsports, Roush Fenway Racing developmental driver Ty Majeski will make his NASCAR debut in the NASCAR XFINITY Series race on June 24 at Iowa Speedway. 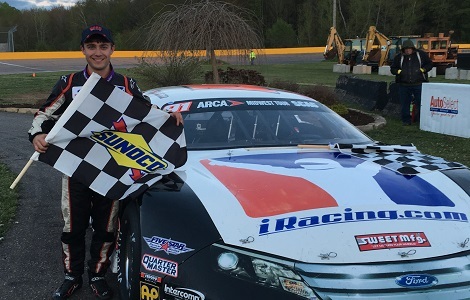 Majeski boasts ARCA Midwest Tour Championships in 2014, 2015 and 2016 and was one of 11 drivers named to the NASCAR Next 2016-17 class. 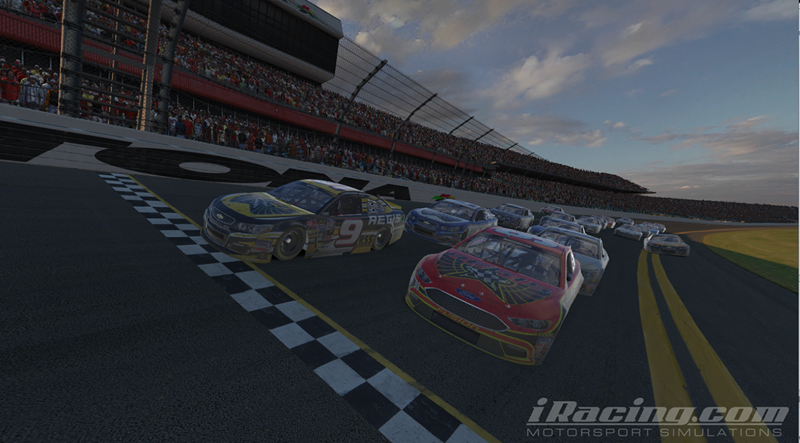 iRacing.com, the world’s premier online racing game/simulation, will serve as the primary partner on Majeski’s Ford for the race. 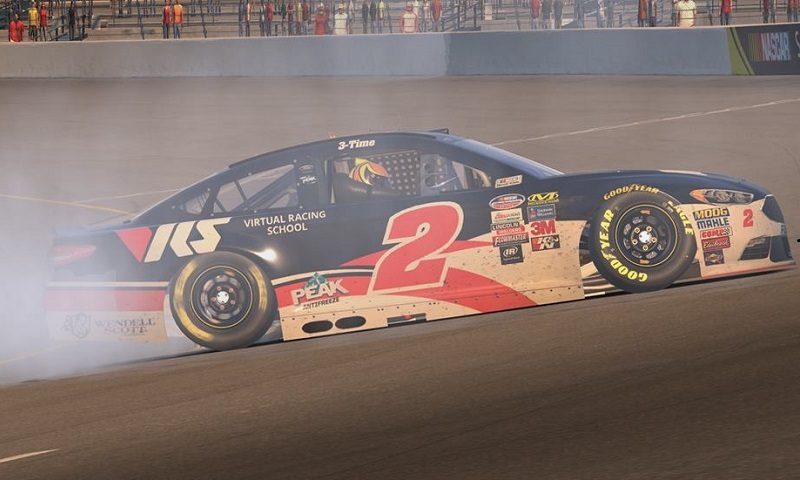 Zack Novak left the NASCAR B Open Series field in his dust, hitting the jackpot to win during Tuesday’s Race Night at Las Vegas Motor Speedway on RaceSpot TV and iRacing Live.